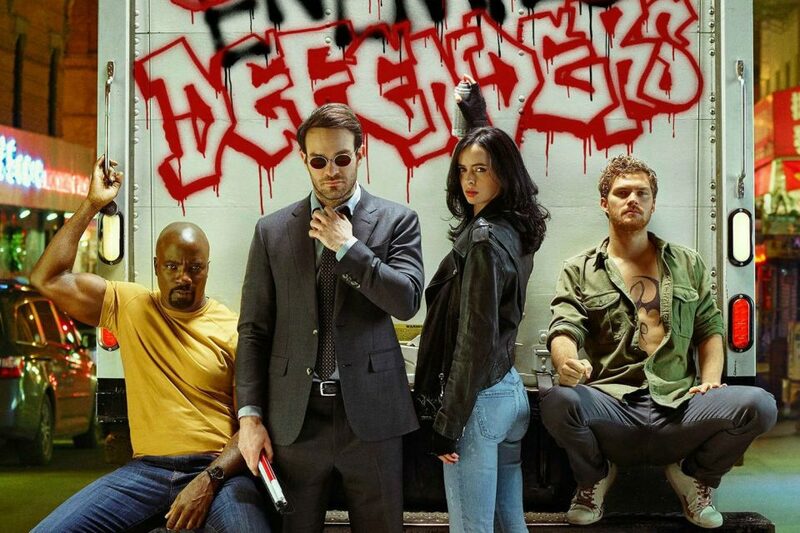 First images of The Defenders team together have been released. 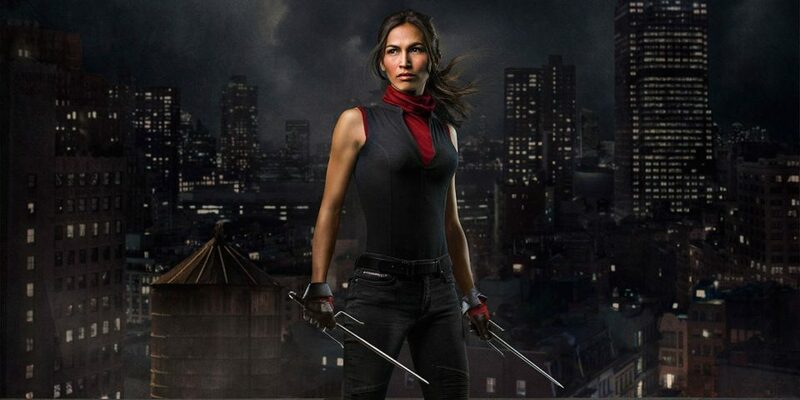 Marvel’s The Defenders, their television heroes team-up, continues to add to its ever-growing cast list with news today that Elodie Yung will be returning to the fold as Elektra. 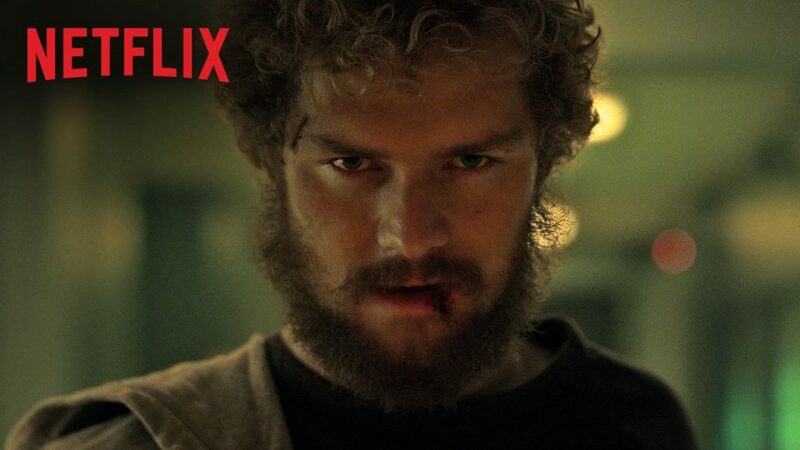 An announcement trailer and first image has arrived for Netflix and Marvel’s Iron Fist. 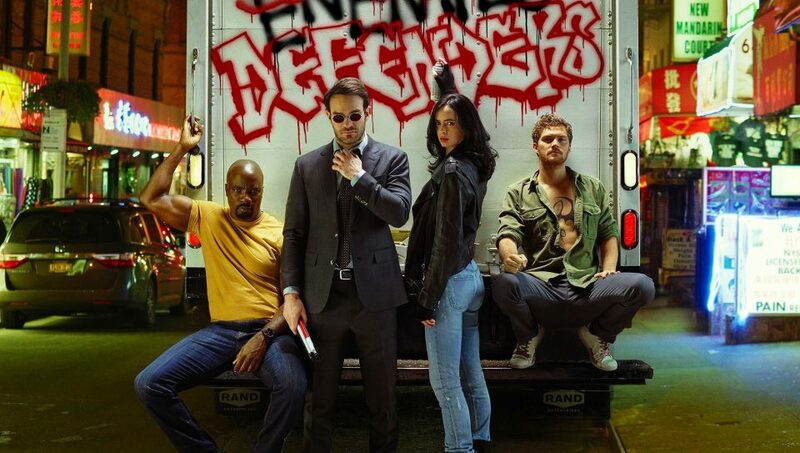 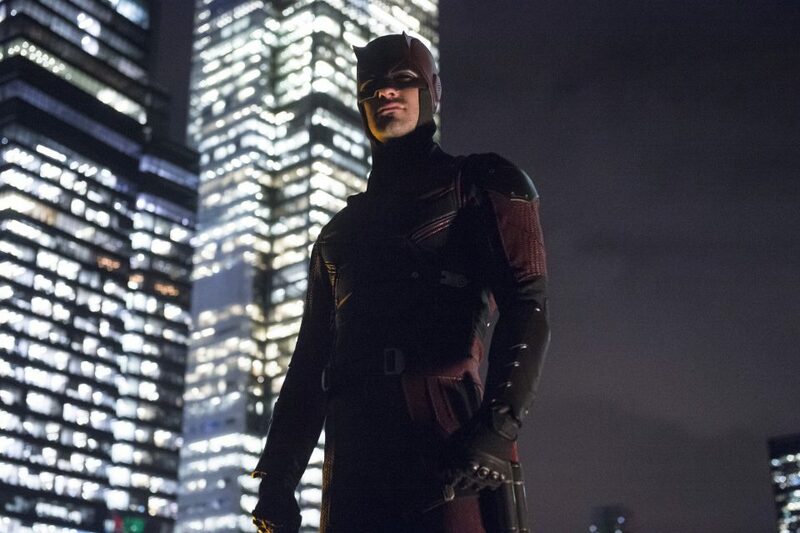 If you’re one of the many that devoured Daredevil Season 2, Charlie Cox – the actor who plays the superhero – had some exciting things to say recently concerning the planned Netflix show The Defenders, which will see Cox’s Daredevil, Krysten Ritter’s Jessica Jones, Mike Colter’s Luke Cage and Finn Jones’ Iron Fist team up to defend New York City. 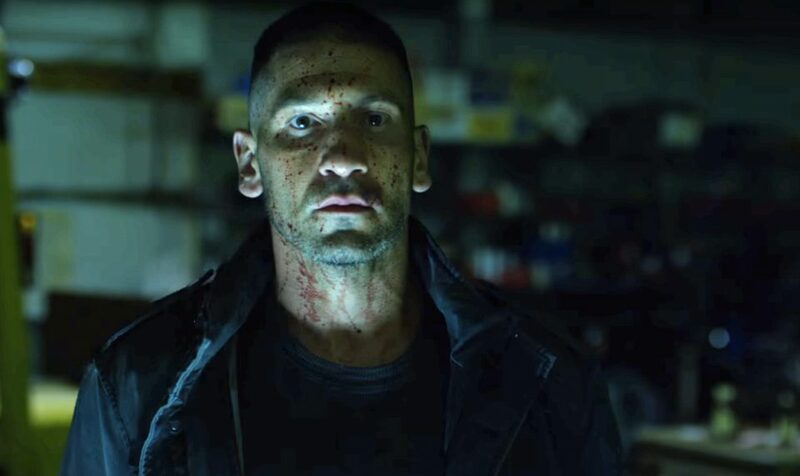 The Punisher resurfaces in a new Defenders trailer narrated by Stan ‘The Man’ Lee. 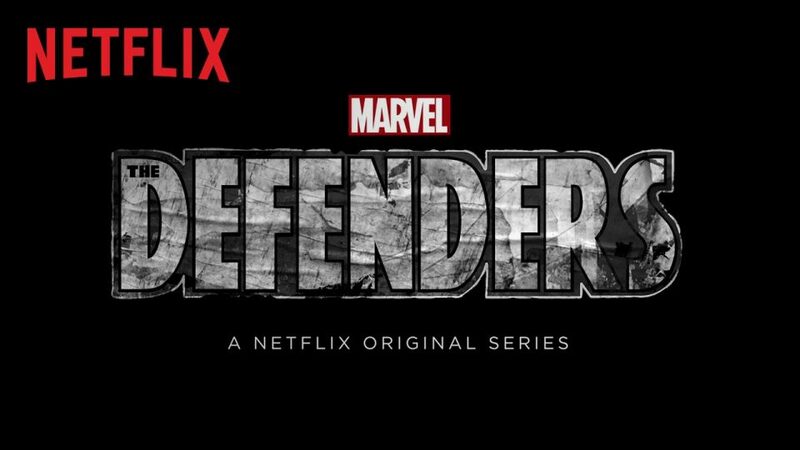 The release date for Marvel’s The Defenders is announced in this first teaser for the Netflix series.